Oil on canvas, 12″ x 9″. 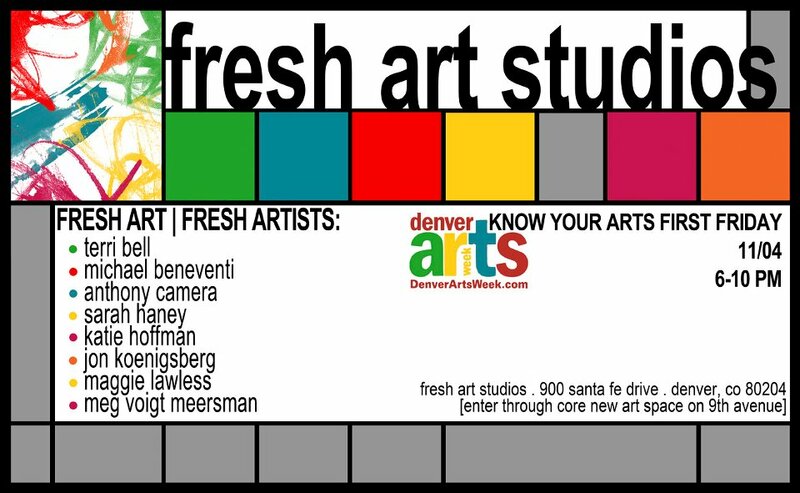 I am very pleased to announce that I am joining the Fresh Art Studios in the Santa Fe Art District in Denver. 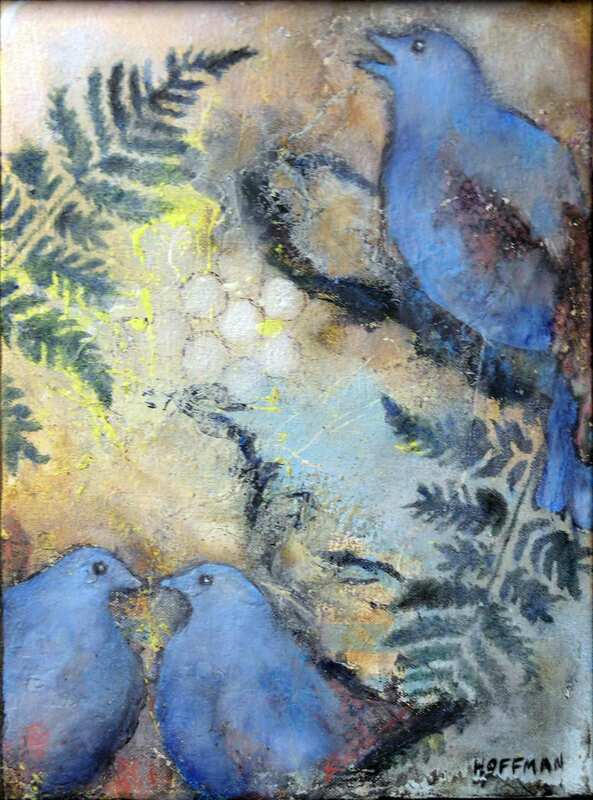 Come November, my studio mate Meg Voigt Meersman and I will be open to the public every first and third Friday and by appointment .